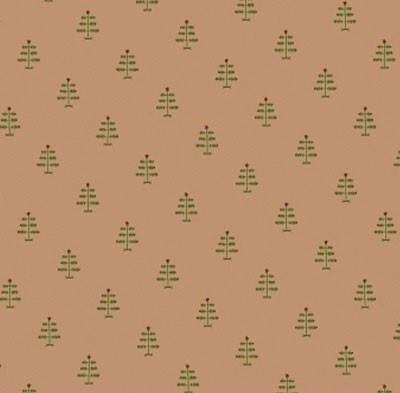 20" x 30" kraft paper tissue featuring the feather tree design. 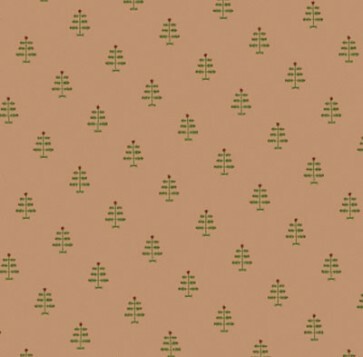 20" x 30" kraft paper tissue featuring the feather tree design. Packed 240 sheets per ream.